Mostly sunny. High 82F. 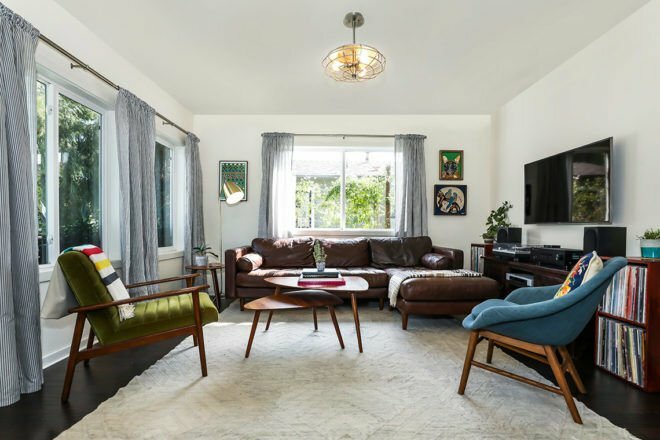 Winds SW at 5 to 10 mph..
With tantalizing curb appeal & recently remodeled from top to bottom, this charming 1920’s 3BR/2BA Atwater Village bungalow is truly the home of your dreams. Enter into the open concept living/dining area w/lovely hardwood floors throughout & tons of natural light. Fabulous kitchen w/tons of cabinet space, stainless appliances, & inviting kitchen island w/cooktop & hood. Three delightful bedrooms, one w/ensuite master bath & a spacious guest bathroom round out the fantastic floor plan. Exit through French doors into a spectacular, tranquil backyard w/drought tolerant landscaping & a multitude of fruit trees including orange, lemon, & passionfruit. Detached garage has been masterfully redone with French doors, built-ins, a wet bar, and a queen sized Murphy bed. Recent upgrades include a new roof, HVAC, windows, tankless hot water heater, and newer sewer line. 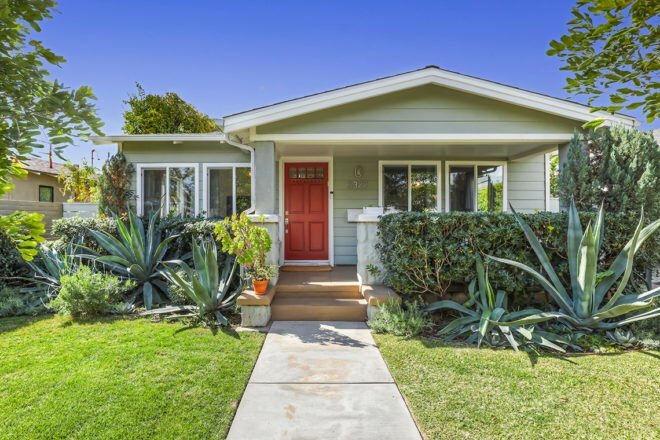 Walking distance to all the wonderful shops & restaurants on Glendale Blvd. Sunday, 3/3 from 1 pm – 4 pm.